Russell joined 3PB's London Chambers in 1991. In 1994 he moved to 3PB Oxford and was appointed Senior Clerk in 1998. He was promoted to the post of Chambers Director in 2013 and is also a member of the Senior Management Team which assists with the strategic development of Chambers. 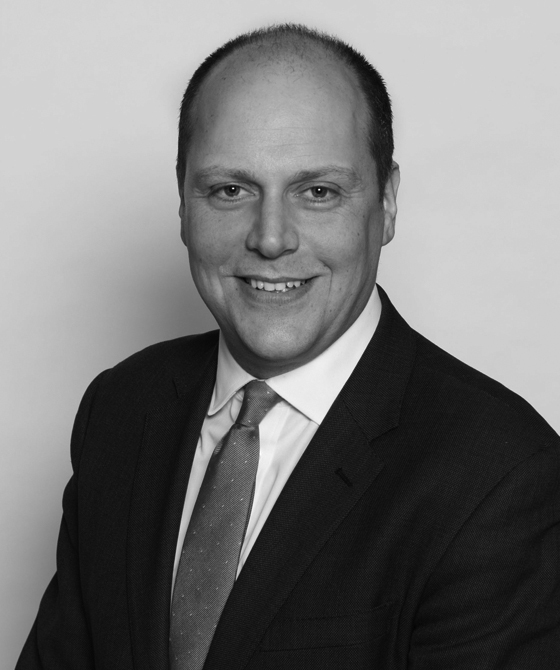 Russell is the Practice Director to the Employment Law Group, as well as working closely with other Practice Groups/Directors to develop all aspects of Chambers' specialists areas. Away from Chambers, Russell's passions are his young family and West Ham United. The clerking is very personalised, they always ensure they understand our needs, and that we get barristers who follow our approach. Russell Porter is their senior clerk, and he goes out of his way to make sure we're happy. "The clerking is good there. Russell Porter, the chambers director, is particularly helpful - whenever we phone up he will bend over backwards to assist us" - Client service for Employment (Western Circuit). "The clerks, led by Russell Porter, are really helpful, both with specific queries and making recommendations" - Client service Business and Commercial (South Eastern Circuit). One always has confidence that the clerks will be able to provide a suitably skilled and experienced lawyer, who will get to grips with a client’s case. Russell Porter is ‘particularly adept at providing a smooth service and dealing efficiently with any hiccups that might arise’.